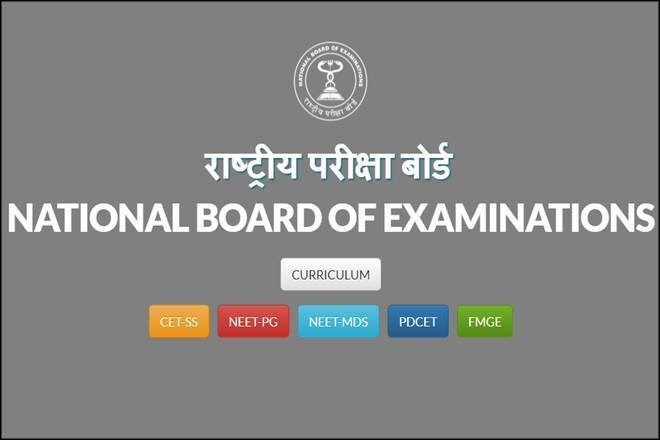 NBE (National Board of Examination) has announced the NEET PG 2018 exam result on 23rd Jan of 2018. Candidates can check their result on the official website of the board – nbe.edu.in. The NBE has declared that the merit list of the candidates will be released after applying the tie-breaker criteria as mentioned in the information bulletin for NEET-PG 2018. Candidates can check the NEET 2018 results cutoff details from the website.